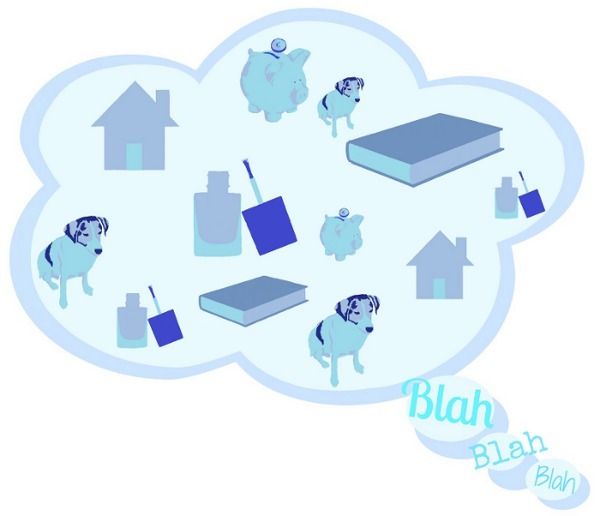 Blah Blah Blah Talks: Fab Facial oil! Today I thought I would tell you all about a fab oil I've been using (on and off) for a few months now. 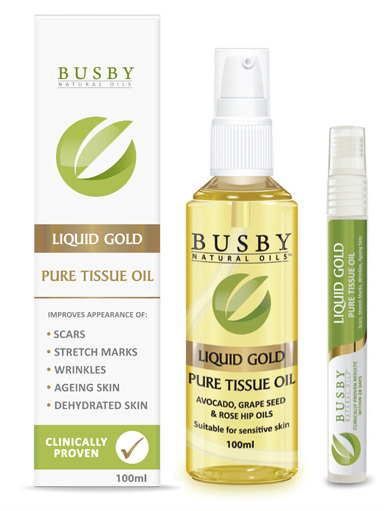 It's the Busby Liquid Gold Pure Tissue Oil, its main claim is that is improves the appearance of scars, stretch marks, wrinkles and ageing skin within 28 days. I've actually been using this as a facial oil, simply because I have a scar on my face from when I had the chicken pox (yuck I know!) about five years ago. I've also got a lot of pigmentation on my cheeks and well I'm pushing on a bit so anything with anti ageing properties is right down my street. The main ingredients are Grape Seed Oil, Rose Hip Oil, Vitamin E and Avocado Oil. I find this really helps when I have breakouts, it soothes the skin and I always find my breakouts don't last as long as they usually would when I'm using this. 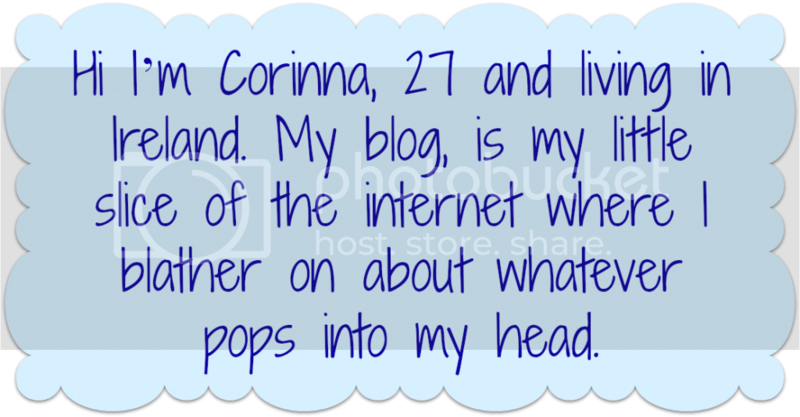 It is lightweight and sinks into my skin almost immediately. It is lightly fragranced, but it doesn't have that strong botanical smell I was expecting given the ingredients, this I'm happy about as I'm not a fan of botanical smells! I've got oily skin, but after showering it feels very tight, just two sprays of this little beauty and I'm feeling a whole lot better. I have repurchased and will continue to repurchase. As for the scar & stretch mark claims..I'm not sure I've seen any visible difference with my little scar- but I'll keep an eye on it and report back if it suddenly disappears! Wrinkles....I'm not sure I need this for wrinkles yet...hopefully this stuff is keeping them well away!!! Their website is here I purchased my 15ml bottle from my local pharmacy for only €3.99 which makes it great value also!